Teaching methods change, but the principles of effective pedagogy remain the same. Young people’s experiences, expectations and futures today look different from those of previous generations, but getting the best out of them has technically been the same since the time of the ancient Greeks. When it comes to assessment, all educators have been chasing the nectar of the gods: continuous review and activation of past learning, until the point of summative assessment. Could technology hold the key to this? Placing ourselves firmly in 2019, it is no doubt a relief to institutions that Ofsted changed its definition of failing schools and exam results are not the sole benchmark for success or failure anymore. This could somewhat ease pressure on teachers, but students continue to feel stressed about exam performance, partly because of teething troubles in adapting to the new GCSE. Teachers and pupils can no longer rely on coursework and module assessment, with a return to end-of-course assessment. As a result, ‘cramming’ becomes much more intense – the former head of Harrow advocated for as much as 7 hours per day of intense study in the run up to last year’s GCSEs. With last-minute revision comes the sense of unpreparedness immediately before exams, damaging pupils’ confidence, and potentially their performance, too. Regular formative assessment has long been every teacher’s barometer when it comes to monitoring students and getting the best out of them. The plenary, for example, remains integral to this. The challenge has been how to deliver this regularly enough – and across the whole class – to be able to immediately plug gaps in understanding, and ensure students aren’t forgetting material. In the case of the new GCSEs, students need to be familiar with the format and shape of examination, with frequent – but low-stakes – assessment throughout the year. This process becomes most productive when correct answers are provided within the exercise, so that gaps in knowledge are addressed at the same moment the young person is engaging with the question. Regular formative assessment of this sort becomes a vehicle for reinforcing and consolidating course content. Formal assessment methods often shift the focus of education to simple knowledge recall rather than a nuanced understanding of the foundational concepts which are important as more complex ideas are introduced. This is, in essence, teaching to the test rather that testing to inform teaching, an approach that is fundamentally flawed. One of the well-known applications of new technologies is the ability to engage pupils; at the risk of drawing a caricature, Generation Z really are at home with screens. 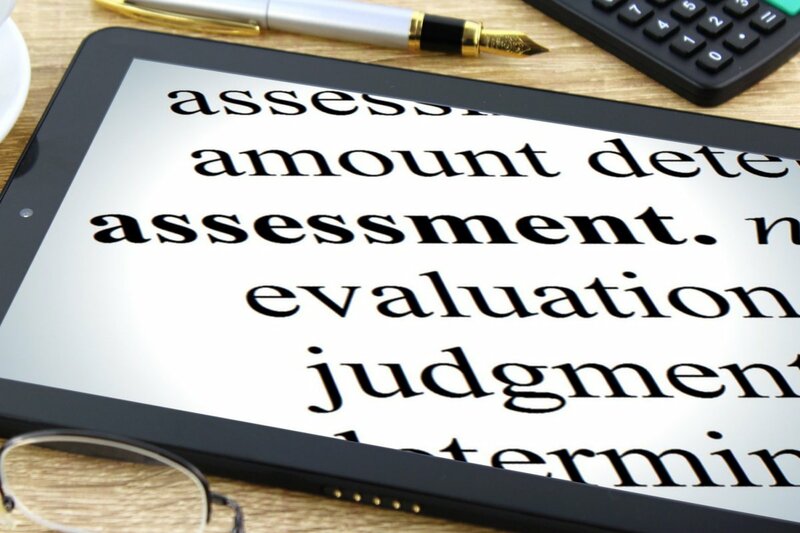 The next stage needs to be seen through the lens of continuous assessment; through gamification and quizzing, technology gives teachers a route to delivering regular formative appraisals. Not only are digital methods well-suited to engaging the tech-savvy generation, the data also becomes instrumental in understanding pupils’ individual strengths and weaknesses. Where technology instantly corrects and records pupils’ completion of activities, the burden of marking is removed from teachers. And the more frequently this can be done – perhaps even daily – the greater the ability to monitor, tweak and personalise each pupil’s learning until the point of summative assessment. Let’s be clear, education technology should in no way be seen as an attempt to replace teachers. Far from it, the idea is that teachers’ skills are augmented. And as student numbers creep up – at a time when the profession is facing a recruitment challenge – technology could stand as the way to enhance the great work that educators deliver every day. Since the time of the ancient Greeks, truly personalised, one-to-one support has been the preserve of the wealthy and most privileged in society, keeping rigid class structure in place. Fortunately, compulsory national education has been instrumental in improving social mobility since the 19th century. Continually activating the learning of each and every student to the point of examination isn’t straightforward, but 21st century technology may just be the way to give it our best shot.